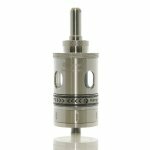 The newest edition to the Kanger Aerotank series, the Aerotank Turbo, features food grade Stainless Steel body with a durable Pyrex Glass inner tank. 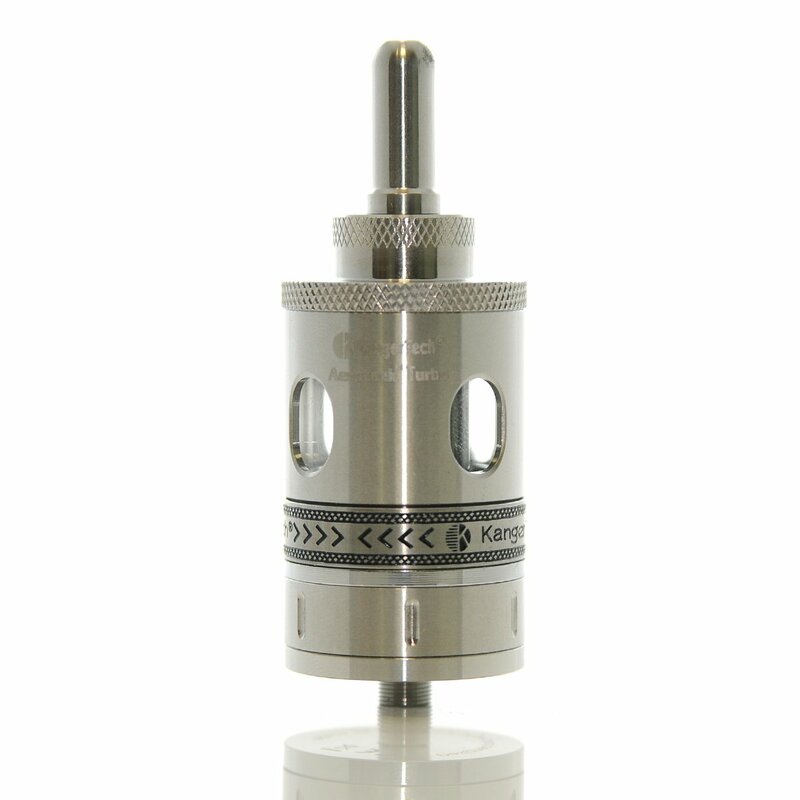 The main feature of the Aerotank Turbo itâ€™s use of two dual coils which deliver higher vapor production. The large body of the tank can hold up to 6.0ml of e-liquid, giving you a substantially longer vape time. The airflow is controlled with improved and updated airflow control valve. It is compatible with the new Kanger dual sub-ohm wicks. This is a large tank that fits perfectly on large mods. It is 30mm wide, almost 82mm tall and weighs 5.2oz empty. Itâ€™s a very solid tank, made for very solid performance. Package Includes: (1) Aerotank Turbo and (2) spare 1.8 ohm wicks.